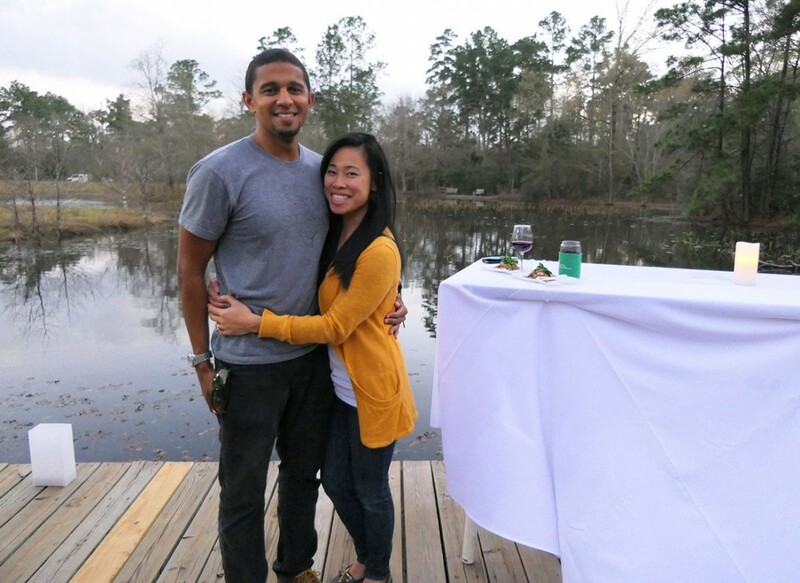 Houston Arboretum & Nature Center’s popular Tapas on the Trails is back for Valentine’s Day 2018. Bring your special someone for a romantic evening getaway without leaving the city. Enjoy a softly-lit walk through the Arboretum’s nature sanctuary, pausing along the way to indulge in four delicious Spanish-inspired courses paired perfectly with carefully selected beers and wines. Guests receive a commemorative glass to take home. The evening begins at the Meadow, overlooking a one-acre pond and ends at the Nature Center, where guests will enjoy sparkling wine, handcrafted desserts, a coffee and espresso bar, and the company of a live owl. The food menu includes: a charcuterie board starter, tortilla espanola accompanied by a toasted almond and vinaigrette salad, your choice of chorizo, chicken, or vegetarian paella, and an array of Spanish inspired dessert options. All are paired with appropriate wines and beers. Note: The Woodway entrance is temporarily closed; please enter the Arboretum from the Loop 610 feeder just south of Woodway Drive. The last trail admittance on Friday is 8 p.m. and on Saturday, 7 p.m. This event is for 21+.